We’re into 2019 now. 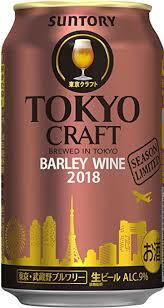 It's time to take stock of new beers brought out in 2018 by the four major breweries in Japan: Asahi, Kirin, Sapporo, and Suntory. I'll discuss them each in a separate post. I'll also give the current RateBeer weighted average score and my own rating score (both scores out of a possible total of five), keeping in mind that most of these newer brews have fewer than ten ratings. 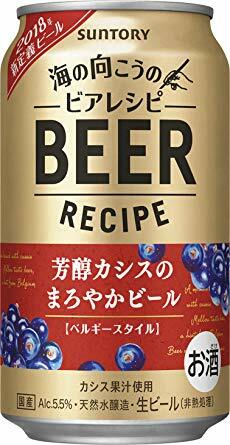 In the three previous posts we discussed the offerings from Asahi Breweries (See HERE), Kirin Brewery Company (See HERE), and Sapporo Breweries (See HERE). Deep fruity nose, bread, muscat, grapes, and light spiciness. Pretty color: orange amber, with a creamy white head. Bready initial flavor, some grain, moderate fruit sweetness, and balances near finish with some sticky hops. Smooth fruity aftertaste. Medium body. Rather ale-like. 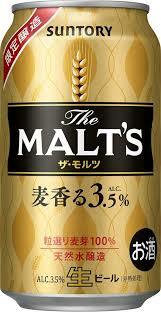 The fruity notes make this version quite different from the other two in the series, in both malt and hop character. Superb beer. 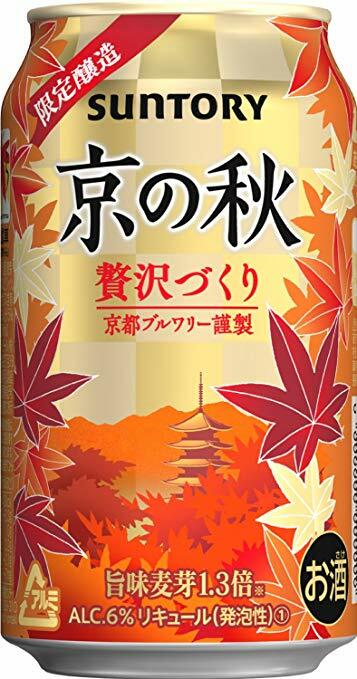 The three beers in the Master’s Dream series are easily the best from any of the four major beer producers in Japan. The regular Master’s Dream can be found in many liquor stores and convenience stores; the other two require a bit more luck or conscientious searching. Floral nose with a very pleasant deep maltiness. Clear bright gold color. Flavors of malt, grin, fresh noble-like hops. Clean and mildly sweet, with a moderately malty finish. Thin-medium body. 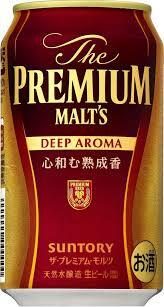 Has the markings of a Premium Malt's. Flavor is a bit deeper and more substantial than the aroma. This one was a very welcome surprise at the end of the year. Someone joked that it's "barely wine," and so let's see. Nose of caramel, candied fruit, with a sort of metallic hit. Medium amber color. Flavors of stone fruit, caramel, apples, and a bit of buzzy hops. Medium body -- and thin for the style. Carbonation is a bit too effusive as well. Seems more like a simple strong ale (or perhaps an old ale) rather than a barley wine. Not sure if this one will improve with age. Moderate wheaty nose, with light sourish citrus, cake frosting, and coriander. Clear light straw, fat white head, and thick lace. Flavors of heavy sweetish malt, wheat yeah, but a bit artificial. Orange peel from mid palate. A thin finish, which is mostly a fading light malty sweetness. Medium body. 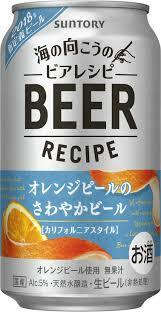 Nice enough aroma, but flavors are a little too sweet to be truly refreshing as a witbier. Fuzzy and lightly pungent citrus nose with light caramel. Medium dark orange/amber color, rocky off-white head, and sticky lace. Fairly rich stone fruit initial flavor, with some caramel, a mélange of mild citrus, and light buzzing hops. Medium body. Kind of like a "starter" IPA, one that won't scare pale lager drinkers away. 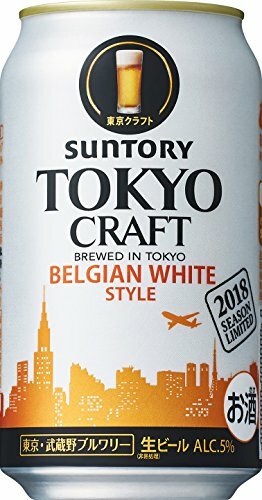 Has good basic structure, but doesn't go too far with either bitterness or maltiness. Aroma of cassis, a bit spritzy. Light grain with a dollop of cream. Light thin reddish color, small pink head. Gentle tart cassis, light sweet bread, tiny threads of hops. Thin body, and fairly dry. Just a bit astringent. Very tame. Not unpleasant, but, yes, rather like a beer cocktail. Nose of citrus, starch, and a bit of light bread. Medium gold straw color, with a thin ring of white foam. Moderately sweet malt, with a little smack of fruitiness in mid palate, and a thin starchy sweetish finish. Caribbean style? No fruit added. Perhaps a slice of lime would improve it? Probably not. Label art shows what looks to be a fat yellow toad emerging from the bottle. Malty nose, with medium dark roast, and some dark sugar. Light reddish/copper color. Mild sweet toasted malt flavor, hint of dark fruit, and a slight alcohol presence. No evidence of the coriander seed. Medium body. Somewhat tasty and approaching the style, but why did they have to jack it up to 7%? I suppose because it's the trend these days -- stronger stuff for a quicker buzz. The alcohol interferes here. Fuzzy sort of spirits nose, with grain, caramel, and a hint of grapes. Medium gold color. Light roast, grain, some caramel, grain spirits, and a thin sweet finish. Medium body. Not completely disgusting, but far from good. 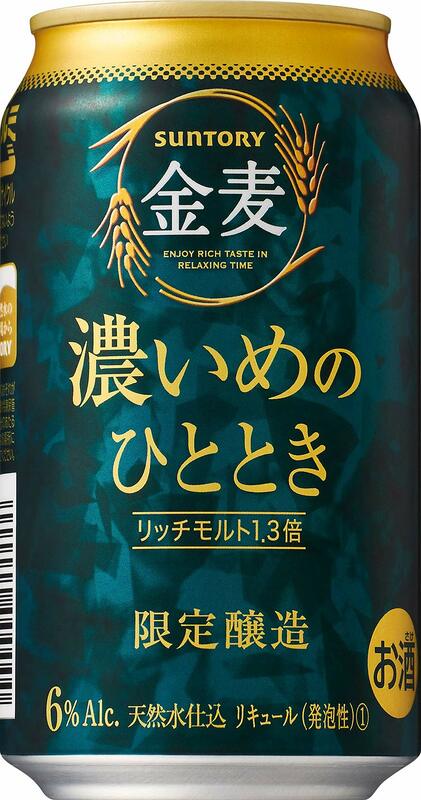 This one might be a relaunch of Suntory's Kyo no Zeitaku from a couple of years ago. Fresh, malty, nose, with some citrus zip to it. Medium gold color, with generous carbonation rising. Thin malty flavor, with some grain, mild bitterness in mid palate, and a light sugared finish. Thin body, a bit watery. Pleasant nose, but the flavors are so mild, even for this kind of low alc. stuff. Okay, but innocuous. Stinky, sewerish spirits aroma, with maybe some rotten fruit. Clear, sterile-looking gold color, with tired tiny single bubbles wafting upwards. Rough flavors, with a sort or sweet-n-sour fruitiness and rasty spirits. 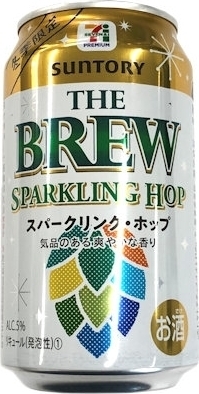 Thin-medium body, with tongue- and throat-scraping carbonation. Almost painful to drink. Really. 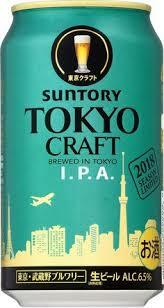 Suntory's The Brew series is absolutely one of the worst. Watery, thin caramel aroma, thin stone fruit. Medium gold color, and a thin dissipating head. Fuzzy fruity initial flavor, and then it clears into stone fruit, and fairly rude spirits. Thin-medium body. Spirits not too evident in aroma; more in flavor. Anyway.... no one should bother with this one. Thin, sterile malt aroma, with sugar and a light indeterminate sort of fruitiness. Pale straw color, minimal head. Mild malt flavor, slightly harsh fruit, spirits, and herbal throat lozenges. Thin-medium body. Ten ingredients!!! It's made with beans! ...and much more! And less, too...no carbs! And more...disgusting flavors! And less, too.... cheap as can be. 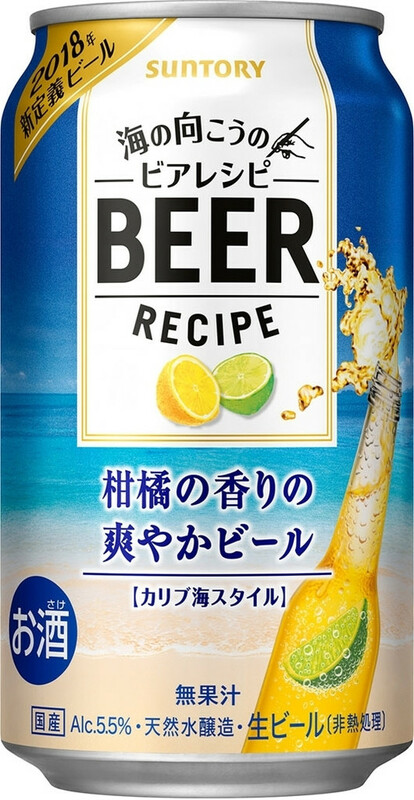 Possibly takes the award as the least drinkable beer produced in Japan in 2018.